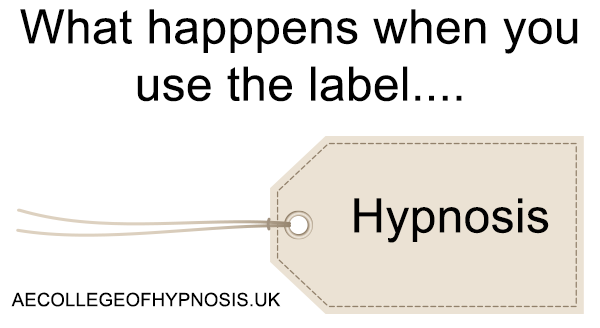 Video: What happens when you label something “Hypnosis”? 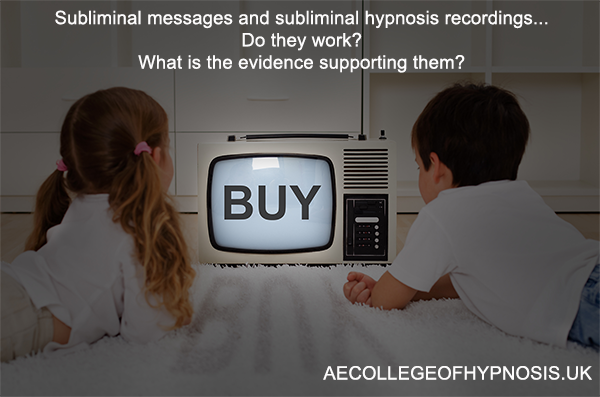 Video: Subliminal messages & hypnosis recordings – Do they work? 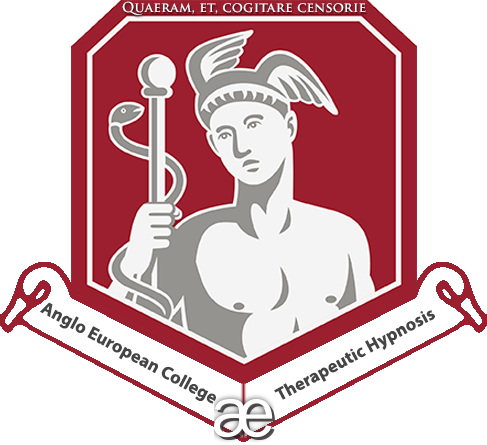 What does the evidence say?